Our A/C Refresher Service uses BG Frigi-Clean and BG Frigi-Fresh to clean and refresh your AC System. First we inject BG Frigi-Clean into your air conditioning system where it removes odors, bacteria, mold, spores, fungi, road grime, nicotine oils and debris that accumulate in your car’s air conditioning evaporator. Once inside it foams up and blasts away bug parts, pet hair, nicotine residue, and other garbage. BG Frigi-Clean is biodegradable, non-toxic, and non-corrosive. 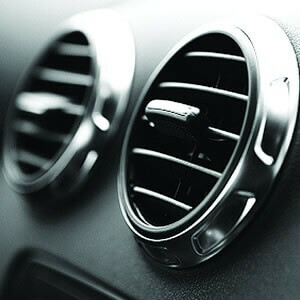 Second, we spray BG Frigi-Fresh into your air conditioning system to eliminate foul, musty odors. It also kills mold, mildew, and other odor-producing organisms that grow in the air conditioning system. BG Frigi-Fresh keeps your interior smelling fresh and clean. 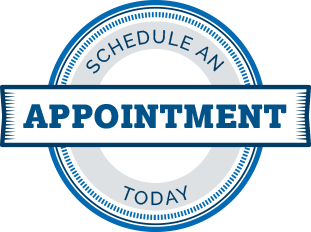 We recommend this service for: Allergy sufferers, removing cigarette smoke odor, vehicles recently out of storage, and for any unseen lingering odors.